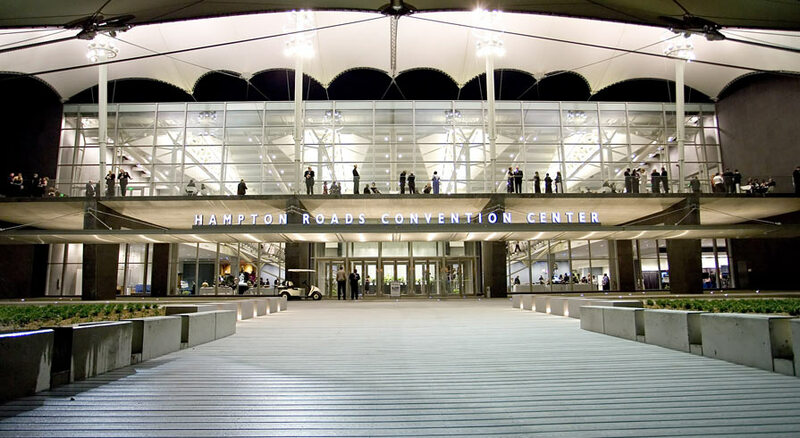 NekoCon will be held at the Hampton Roads Convention Center (1610 Coliseum Drive Hampton, VA 23666). Heading West on I-64(from Norfolk): Take exit 263B (W. Mercury Boulevard/Hampton Coliseum) and turn right at the end of the ramp. Continue straight until the first light and turn right onto Coliseum Drive. Go approximately 1/4 mile. The HRCC and Hampton Coliseum are adjacent properties. Heading East on I-64 (from Richmond): Take exit 263 (Mercury Blvd./James River Bridge). Turn left at the end of the ramp (following 258 North) onto Mercury Blvd and continue straight for approximately 1/4 mile to Coliseum Drive. Turn right onto Coliseum Drive and go approximately 1/4 mile. The HRCC and Hampton Coliseum are adjacent properties. Heading East on I664 (from Suffolk/Portsmouth): Merge left onto I-64 West. Take exit 263-B (W. Mercury Boulevard/Hampton Coliseum) and turn right at the end of the ramp. Continue straight until the first light and turn right onto Coliseum Drive. Go approximately 1 mile. The HRCC and Hampton Coliseum are adjacent properties. 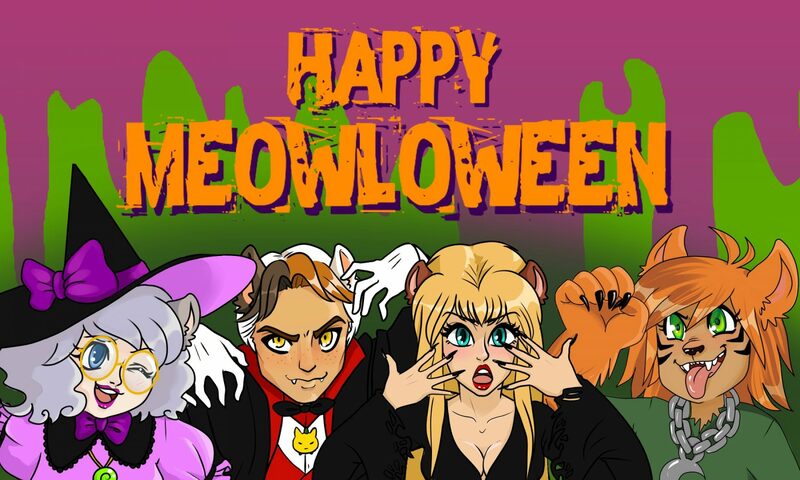 NekoCon is serviced by both Newport News/Williamsburg International Airport and Norfolk International Airport. Newport News/Williamsburg International Airport (PHF) uses the following carriers: American Airlines, Delta, and US Airways. Norfolk International Airport (ORF) uses the following carriers: American Airlines, Delta, Southwest, United, and US Airways. Bus: Both Greyhound (800-231-2222) and the Hampton Roads Transit (H.R.T.) (757-222-6100) service the Hampton Roads area. Train: Amtrak (800-USA-RAIL) offers service to the Hampton Roads Area via their Newport News (NPN) and Norfolk (NFK) stations. The Newport News Station is the closest station to the HRCC. Other: Airport Taxi (757-877-0279), Associated Cab (757-877-3412), North End Cab (757-244-4000), Yellow Cab (757-245-7777), and Airport Express Shuttle (757-857-3991).